The Build Healthy Places Network was created to catalyze and support collaboration among the community development and health fields. We do this by connecting practitioners to one another and by providing tools that help make the case for collaboration. As part of our live discussion series #NetworkCommons, we asked our colleagues what would help them make the case and they said DATA. 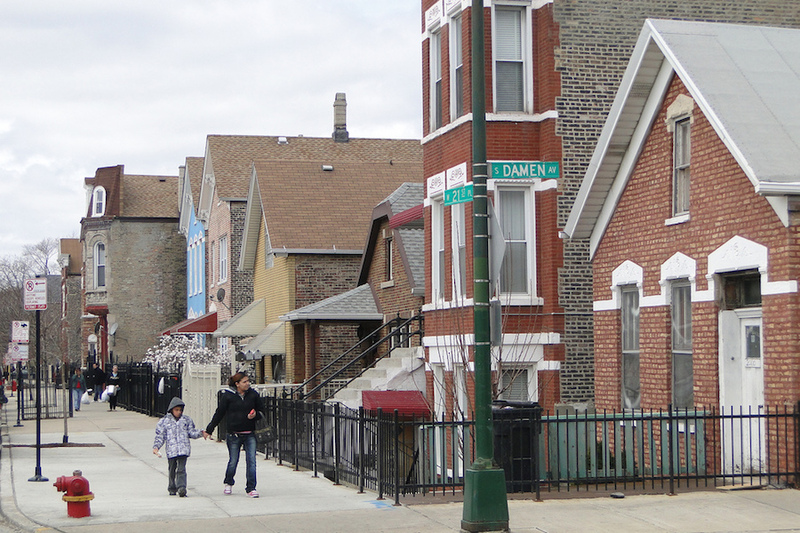 So in response, we’re compiling “quick bites” of evidence from reputable sources that highlight the connections between neighborhoods and health and, as a result, the need for solutions that bring together multiple sectors for sustained impacts. Tweet these facts and share your own @BHPNetwork #FastFacts. Your ZIP code may be more important than your genetic code when it comes to health. Researchers mapped life expectancy along major highway exits and transit stops in large metro areas and found large differences in life expectancy between babies born just miles apart. In Chicago, for example, babies born just a few train stops apart have a 16-year difference in life expectancy. Try this: Find out the life expectancy rates in your own neighborhood using this tool. Read more: Check out this seminal article about the role of non-medical factors in determining one’s health. Find more maps at the Robert Wood Johnson Foundation’s full library of life expectancy maps.